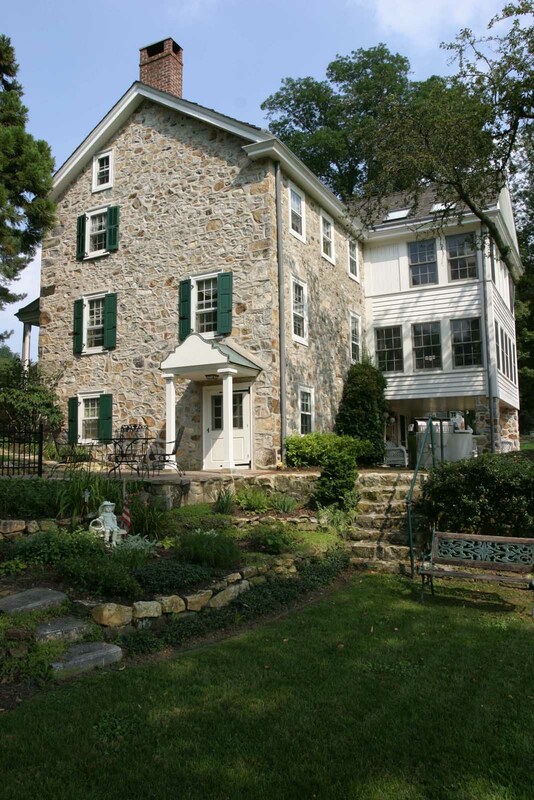 Renovation/Addition - Glenmoore, PA - Diament Building Corp. 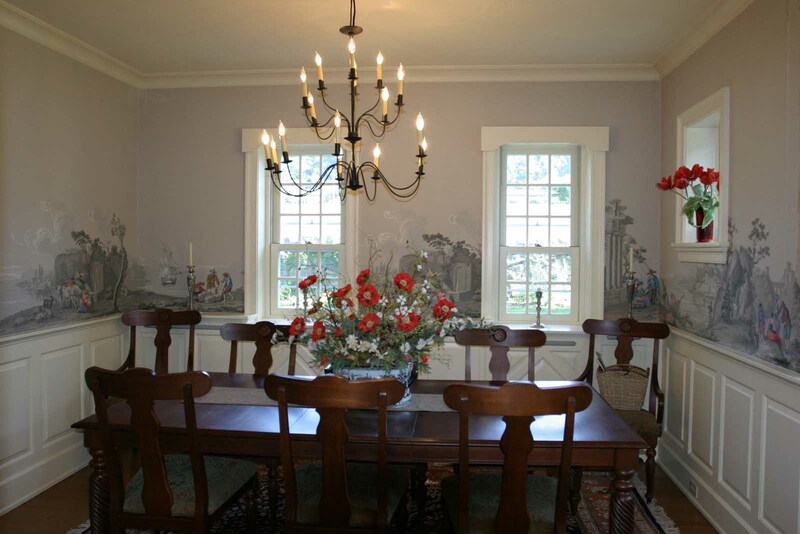 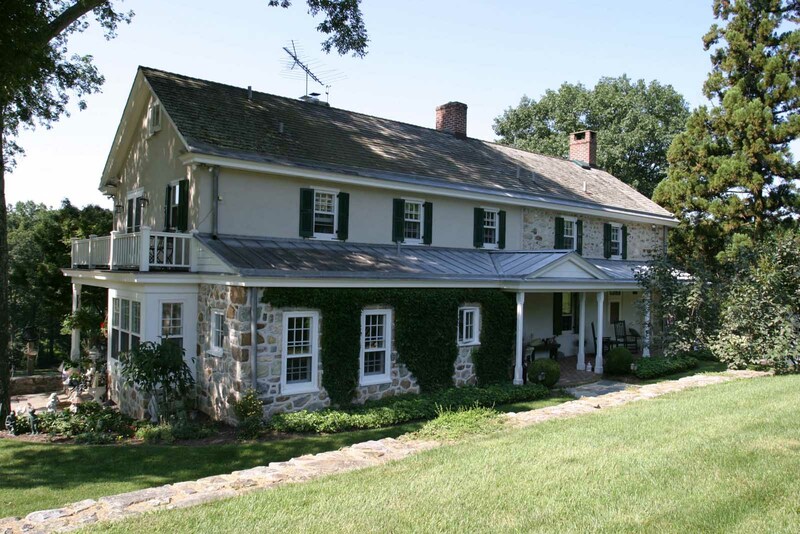 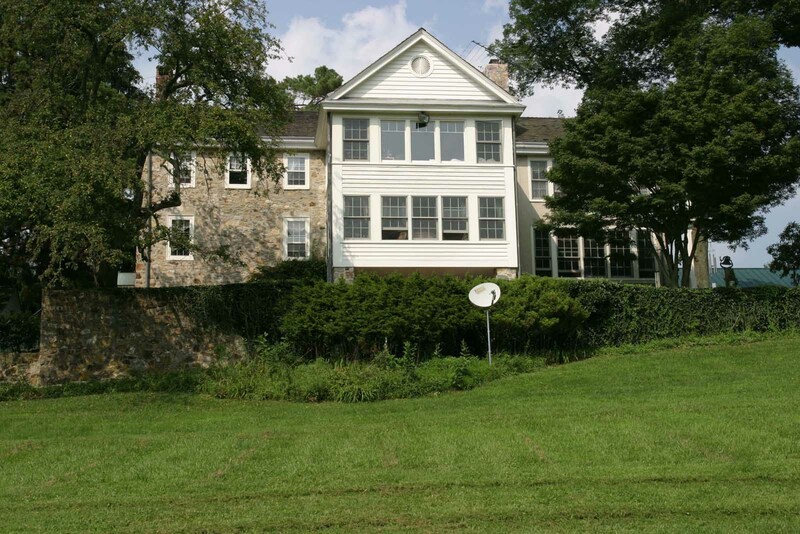 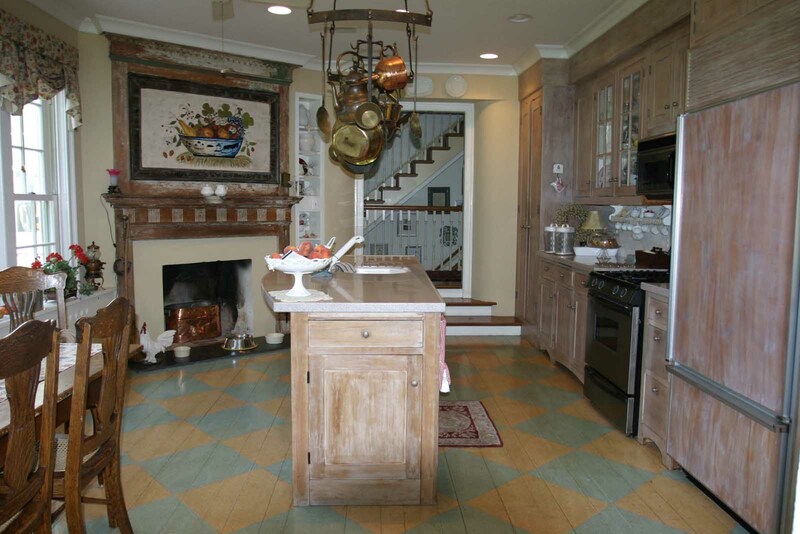 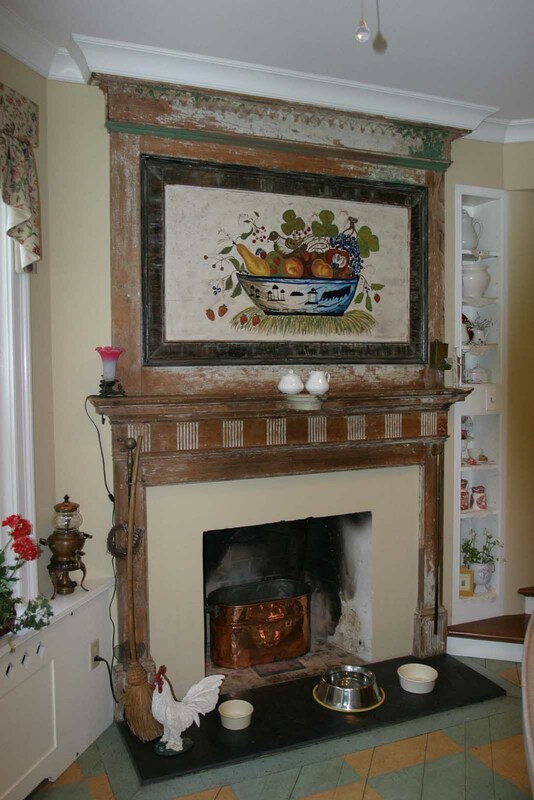 Vernacular Chester County Farmhouse with country French interior finishes. 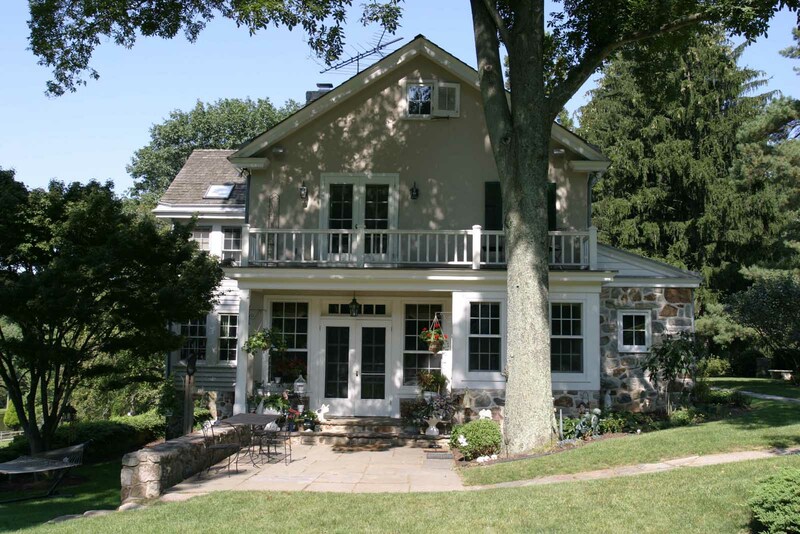 Our addition tripled the size of the home while maintaining the integrity of the simple farmhouse feel outside and in.